Kirk is the mastermind behind AQUILA’s wealth of market intel. He continuously delves into data and crunches the numbers to provide our team and our clients with the latest market insights and most in-depth analysis. 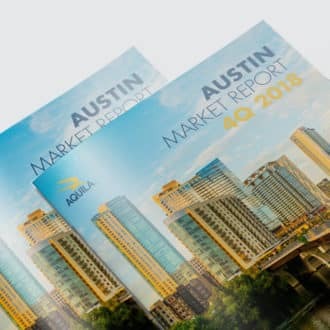 Kirk works diligently to maintain AQUILA’s proprietary database of lease and sales comps as well as quarterly market performance statistics. 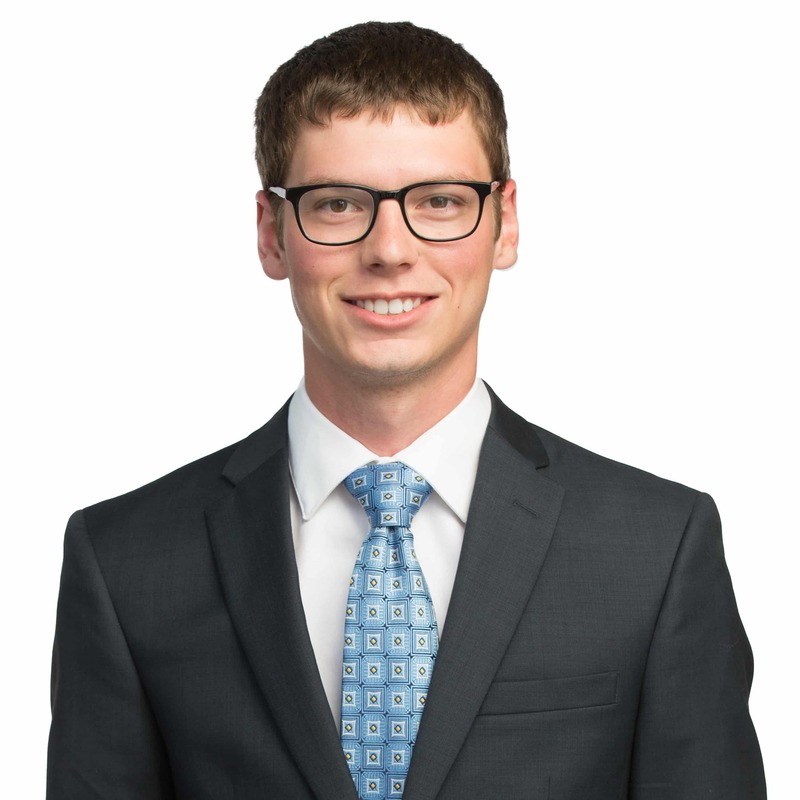 After joining us in 2017 as an intern, Kirk was brought on part-time as a market research associate while completing his degree. He joined AQUILA full-time and officially took over the market research department in 2018 upon graduation. Kirk is an avid hunter and loves nothing more than spending a weekend on his family’s farm pursuing whatever game happens to be in season. Never one to shy away from the great outdoors, you are just as likely to find Kirk bow fishing for gar on the Brazos River as you are to see him on one of the many hiking trails within a day’s drive of Austin.